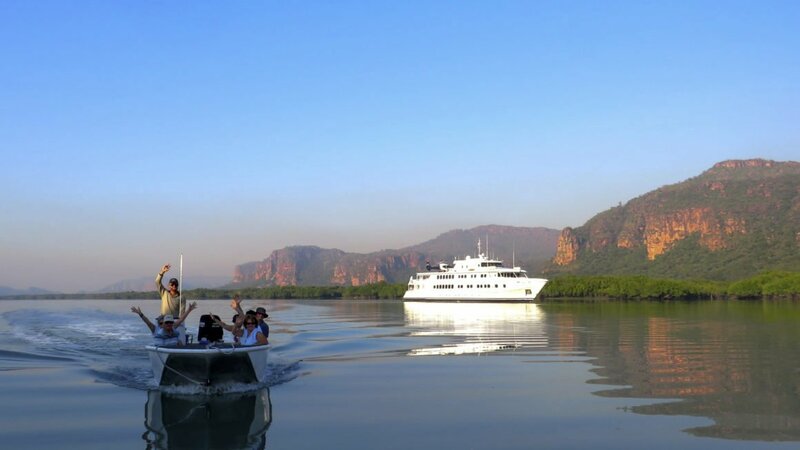 The remote coastal region of the Kimberley is an opportunity to experience the true, untouched beauty of Australian wilderness. True North Adventure Cruises leads bold expeditions in first-class comfort, writes Hayley Baillie. Our time on board the purpose-built True North is full of adventure, from waterfall swims and helicopter rides to fishing expeditions. Read more about Hayley's five-star experience here.